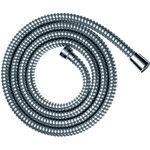 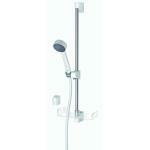 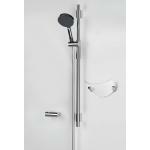 Shower set that fits to Oras thermostatic and pressostatic faucets. 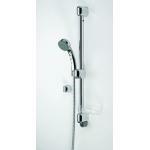 Eco button in the shower head can save up to 50 % water. 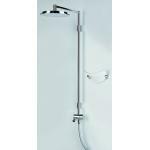 Shower set consists of shower rail with flexible installation clips, hand shower with normal and eco function, shower bracket, shower hose 1500 mm, spacious soap tray and a hook.